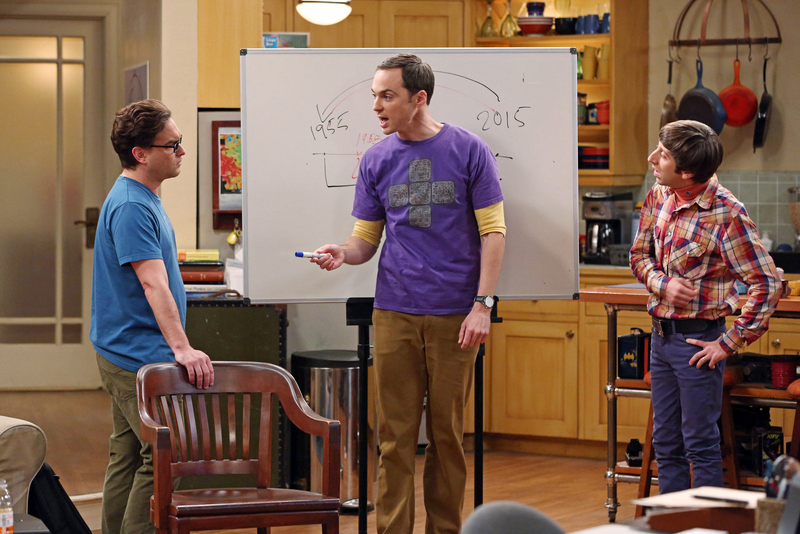 The guys try to invent something cool, but only come up with new ways to procrastinate, on THE BIG BANG THEORY, Monday, Oct. 13 (8:00-8:31, ET/PT), on the CBS Television Network. Pictured left to right: Johnny Galecki, Jim Parsons and Simon Helberg Photo: Michael Yarish/Warner Bros. Entertainment Inc. © 2014 WBEI. All rights reserved.